Expires 4/30/19 With coupon only. Not valid with any other offer. Coupon void if altered. Expires 05/03/2019. 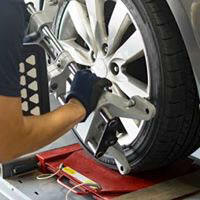 Brake Service Special $149.99 . Install Brake Pads. Inspect & Service Calipers.Check Brake Fluid. Road test Vehicle. Rotors Extra, Most vehicles. Ceramic/Organic Pads Extra. EPA/Tax Additional. Expires 4/30/19 With coupon only. Not valid with any other offer. Coupon void if altered. Expires 05/03/2019. Expires 4/30/19 Not valid with any other offer. Coupon void if altered. Expires 05/03/2019. NAPA BP has been a staple of the Virginia Beach automotive scene since 2018. 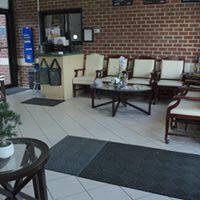 We've spent this time proudly serving the Virginia Beach area and have become a valued part of the community. Whether you need general upkeep and maintenance or a complete vehicle overhaul, NAPA BP has been there to provide excellent service and trustworthy advice. 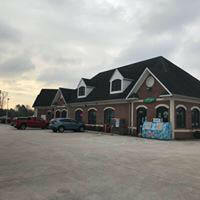 Our services include:, 4x4 Services, Alignment, Brakes, Car & Truck Care, Domestic Cars & Trucks, Electrical Services, Electronic Services, Engine & Transmission, Engine Maintenance, General Services, Heating and Cooling Services, Import Cars & Trucks, Inspections and Emissions, Miscellaneous Services, Quick Lube Services, Tires, Towing, Transmission Services, Undercar Services. 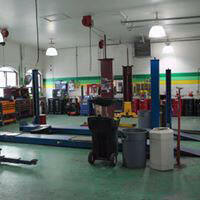 10% Military Discount, 10%New Customer Discount, Free car wash with or over 200 repair.